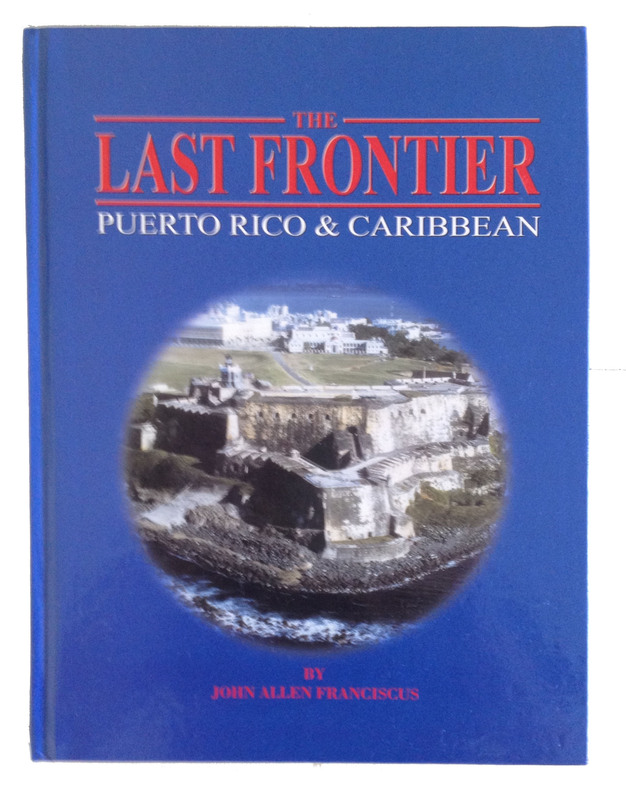 This is a true story of a pioneering adventure into the unknown Puerto Rico and the Caribbean of the 1950s. Before T.V., computers and in many cases airplanes, John Franciscus (John Bourroughs’49 St. Louis, Taft’’50, Yale’’54) joined Nelson Rockefeller’s IBEC Housing and flew into San Juan, as it emerged from a sugar economy and WWII. the 3000 parts to every house. Puerto Rico boomed. The Golden Age of Puerto Rico that began in 1955 was in full swing when Franciscus formed his own real estate business in 1959. He still continued to try and help underdeveloped countries and carry the flag, but with his meager resources all he could do was to write books about the then unknown islands of the Dominican Republic, Haiti and others. The Communists were playing the Great Game of infiltration and take over at the time. Franciscus was the first to fly his own plane into the Dominican and Anguillan revolutions, helping to separate Anguilla from St. Kitts forever. While exploring the islands, sometimes doing real estate, by plane and on his Camper Nickelson ketch, Franciscus met and did business with an incredible cast of characters and early movers and shakers. This was a time of miracles when the sleepy islands needed everything. This Golden Age was on entrepreneurial time for pioneers, men of genius, con men and pirates that changed the Last Frontier from a peon sugar economy in New York by the sea and tourist Mecca. This time can not be repeated anywhere. 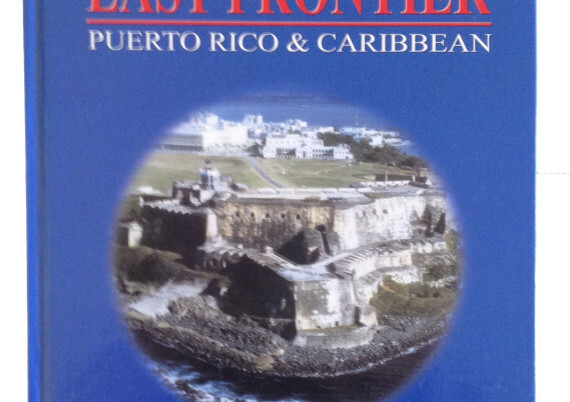 The Last Frontier: Puerto Rico and the Caribbean captures the essence of a region in its Golden Age, when everything was possible and the countries were ripe for those with an entrepreneurial spirit. Through his own adventures, and those of other country builders, John Franciscus gives us a picture of a region we’ll never see again. the way he seems to have met the people who were responsible for the political and economical development of the countries in the Caribbean. While his book reads like a good adventure, it’s the true history of the island, and it’s a delightful read.